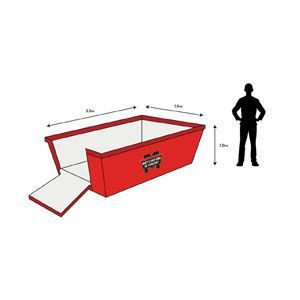 If you need to hire a skip bin for residential or industrial rubbish removal, it’s important to get the size right. There’s no reason to pay too much for space you don’t need, and you don’t want to get stuck with extra rubbish either! 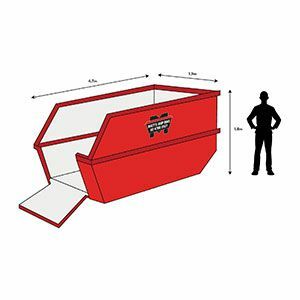 Matt’s Skip Hire offers a huge range of bins – big and small. 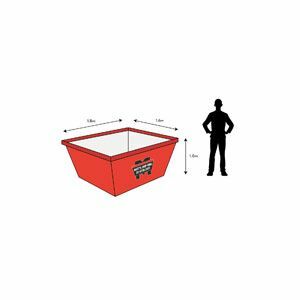 Our size chart shows the exact dimensions of every skip bin we offer. We start with mini skips, perfect for a spring clean, moving house or tree pruning. Our largest sizes are suitable for larger scale demolitions, deceased estates or large quantity tree removal and would suit a landscaper, builder or roofer. Most of our bins are available with doors. Perfect for : Bathroom renovations, garage & shed clean-outs, green waste, etc. You can check out our easy guide to different waste types, or contact us for expert and straight-forward advice. Once you’ve chosen your perfect skip size, book your bin online for easy delivery and pick-up throughout Western Sydney, Penrith and most of the Sydney metro area. 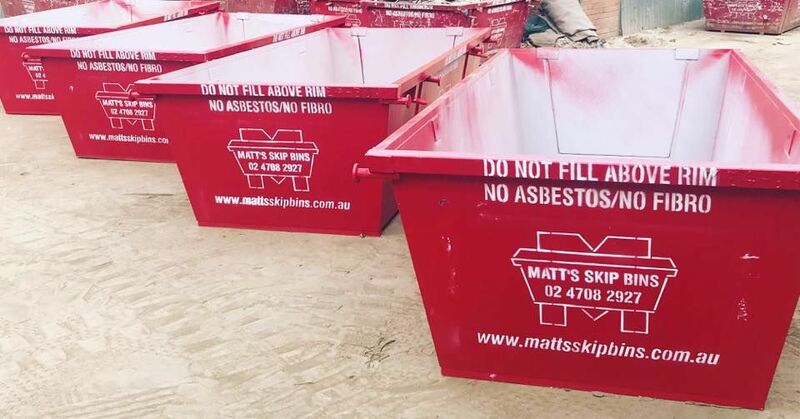 MATT’S SKIP BIN HAS BEEN CHOSEN AS A FINALIST IN THE SERVICES AND TRADES CATEGORY OF THE PENRITH LOCAL BUSINESS AWARDS 2017 & 2018. THANKS FOR ALL YOUR SUPPORT! 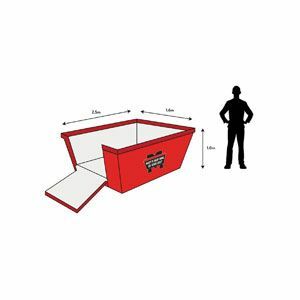 We are one of the leading skip bin hire companies in Western Sydney, servicing the Penrith area, Macarthur, Blacktown, Hawkesbury and the Blue Mountains! 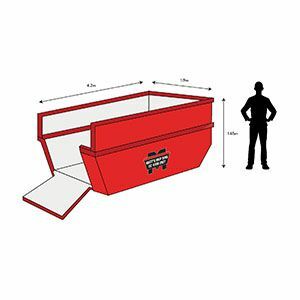 We have a large range of skip bin sizes, ranging from a small 2m3 bin all the way up to massive 10m3 bins, for all types of waste! All the waste in our bins is recycled in our recycling yard, as we aim to reduce landfill and make sure as much waste as possible is reused.